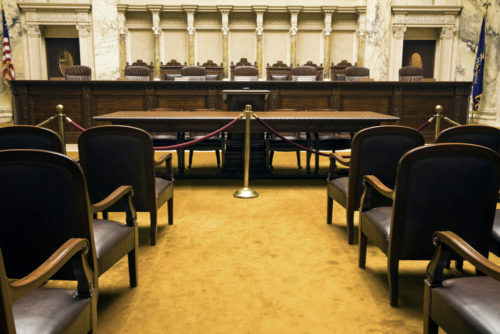 A Wisconsin jury has awarded two transgender women $780,000 after they were refused health insurance by their employer. Both women worked for the state government. In September a judge ruled that denying Shannon Andrews and Alina Boyden health insurance violated federal nondiscrimination laws. “I want to thank the judge in the case and the jury for awarding a fair verdict. It was wonderful to see a process where eight ordinary Wisconsinites were able to listen to our story, see that we were harmed, and make the decision that they did,” Boyden said in an emailed statement. While courts have previously ruled that transgender people cannot be denied health insurance for gender-affirming medical care, this is one of the first times a jury has awarded damages.